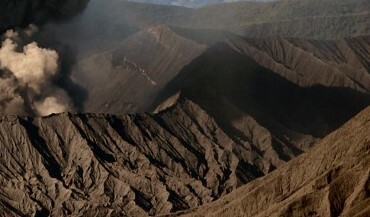 Internationally operating Volcanological Society e.V. 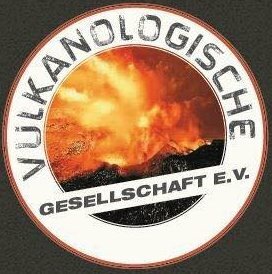 We are a worldwide operating association (legalized by the German legislature) which is performing and supporting scientific projects and public relations work in volcanology. Our aims are to inform about threats of volcanism, to show the potential of volcanology and to raise consciousness for the natural phenomenon volcano. 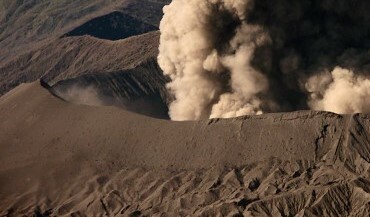 In case of a natural disaster due to a volcanic eruption we will help victims by collecting donations. Our society is driven by communication and information.  We are creating a network for the exchange of information between volcanologists.  auf. We give lectures at schools and provide media for educational matters. .
We are elaborating a virtual volcano museum with focus on Mount Etna. 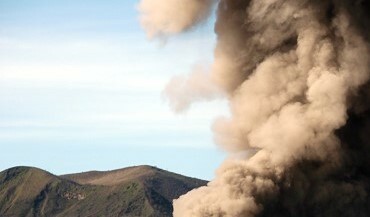 One of our future purposes is to install an exhibition at Mount Etna. 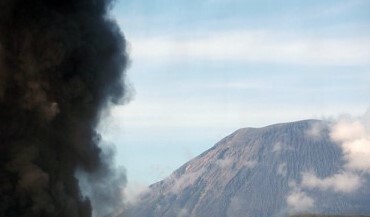 We finance and install volcanic and seismic monitoring systems at volcanoes that are not well known yet. In addition, we document volcanic eruptions and we collect samples of lava.